We spent much of the afternoon on our first day in New Zealand at the Auckland Sky Tower. The tallest free-standing structure in the Southern Hemisphere rises 328-meters (1,076 feet) over the Auckland skyline. It’s a concrete and composite structure built for Harrah’s Entertainment as part of the SKYCITY casino and event center owned by New Zealand-based SKYCITY Entertainment Group. 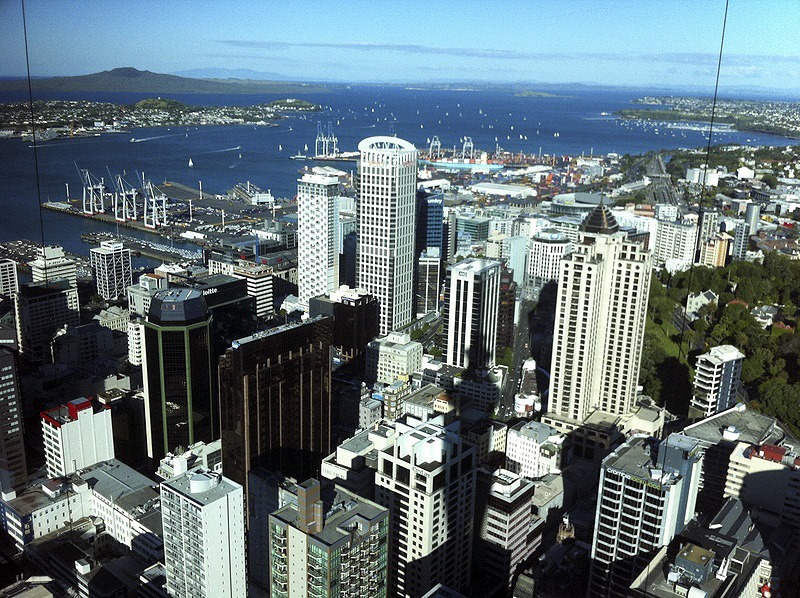 Although the tower opened in August 1997 to some concern over its potential impact as part of the city’s first (and still only) casino, it has since become a fixture in Auckland. Click Here to read the full article posted on my website. Visit MG Edwards for travelogues, photos and videos from around the world. That was enough for me. 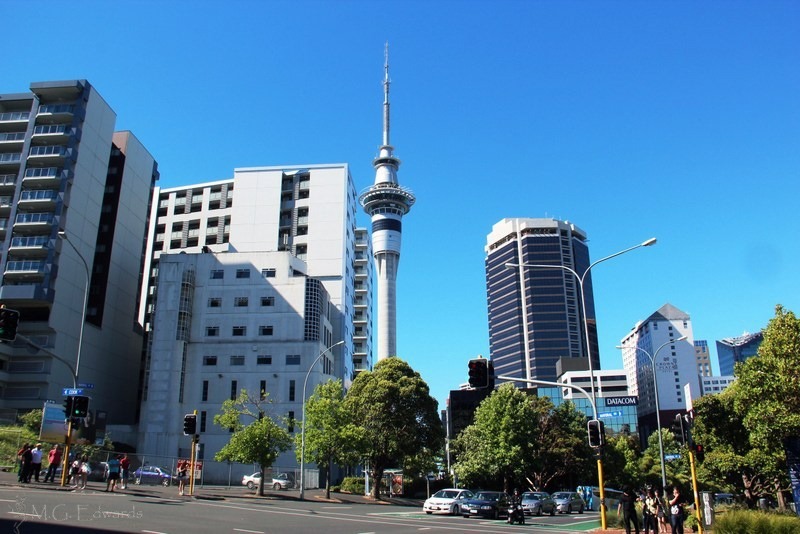 We added another day to our itinerary with an overnight stop in Auckland and made due with a few hours of touring after our plane touched down at noon. 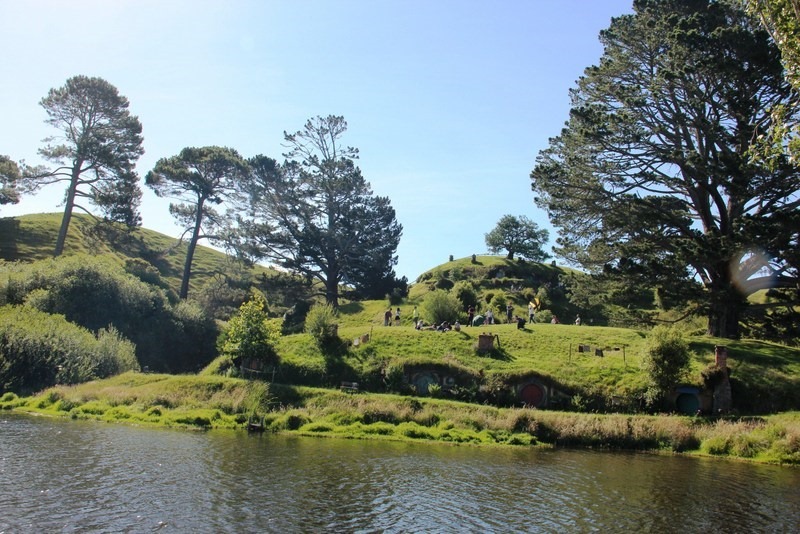 The more I learned about the Northland Region from Auckland to the North Cape on New Zealand’s northwestern peninsula, the more I wanted to stay longer and explore the area. But it wasn’t meant to be. Our almost three-week driving itinerary was already crowded with daily stops from Auckland to Christchurch and everywhere in between. The Northland would have to wait for another trip, and Auckland, unfortunately, was relegated to a brief stop. The city merited more than half a day to take in the sights, but we were hard pressed to expand our schedule or steal time from another location. 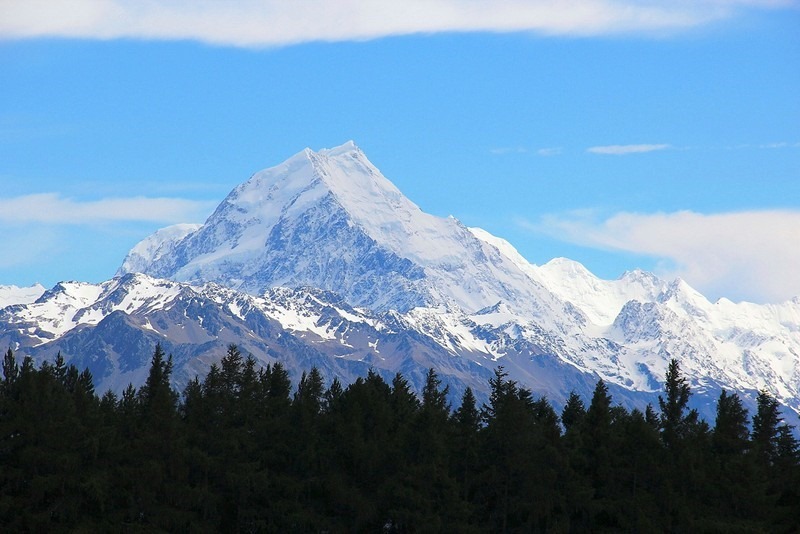 New Zealand, or Aotearoa in the Maori language, is a place of incredible beauty. Like a string of pearls, its two main islands, the North Island (Te Ika-a-Māui in Maori) and South Island (Te Waipounamu) are surrounded by braids of smaller islands that extend for thousands of miles. 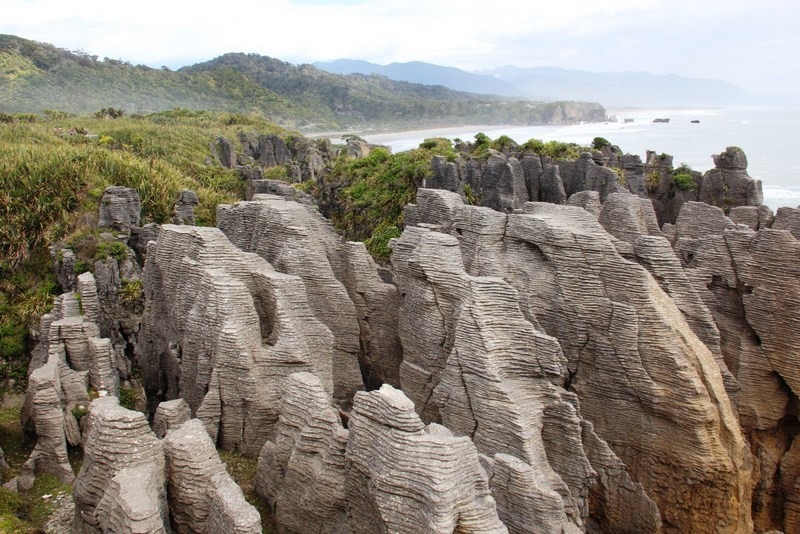 Forged by an age-old clash between the Pacific and Indo-Australian tectonic plates of the earth’s crust, New Zealand has unique geographical features found nowhere else in the world yet may remind visitors of familiar locales because of the human hands that sculpted the land into what it is today. Isolated, New Zealand might seem like it’s at the end of the world, isolated in the southern Pacific Ocean and hours away by plane from its closest neighbors. Yet the country is close to home with a diverse society and a multi-cultural heritage influenced not only by the native Maori and the British who once ruled New Zealand but by everyone who has been there, from seafarers and immigrants to tourists. 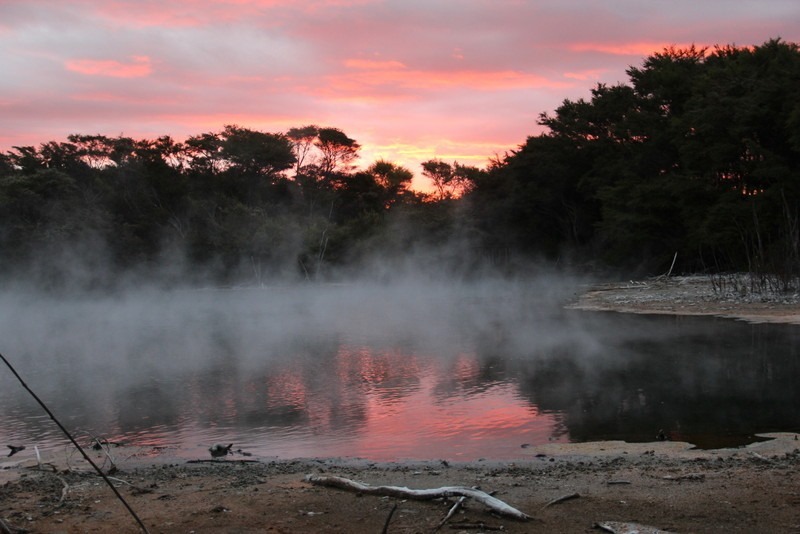 Kiwis, as the New Zealanders call themselves, are fortunate to live in one of the most beautiful places on earth.